Larus cachinnans 2CY F+ March 15 & 20 2013, Amsterdam, the Netherlands. Picture: Lars Buckx. 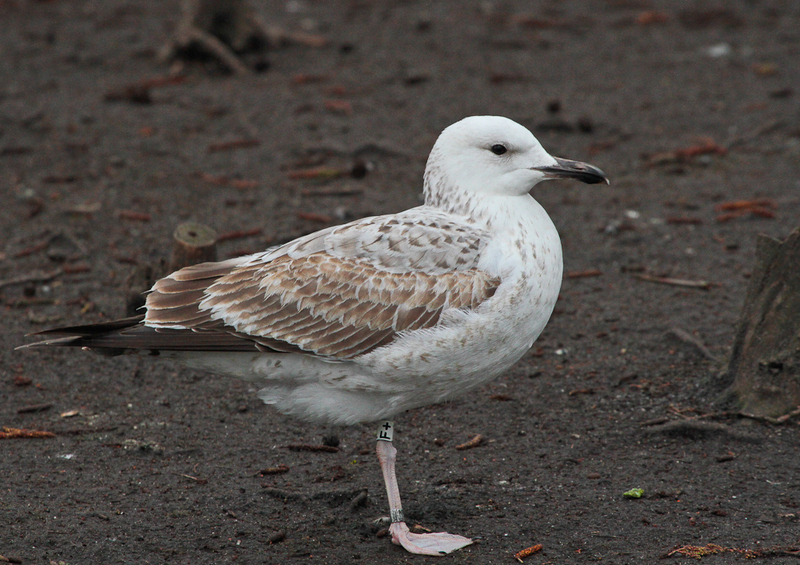 Ringed at this location in Amsterdam in winter. Still present for several months now. No covert and no tertials replaced in post-juvenile moult.